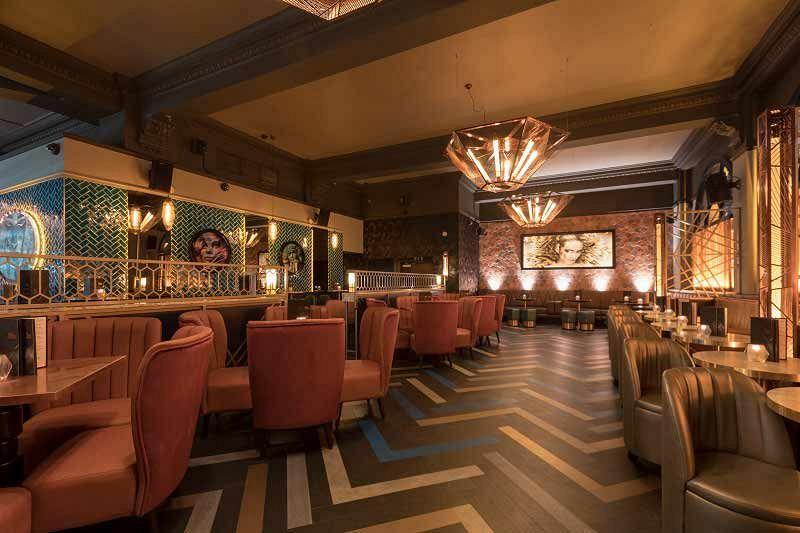 For an exclusive Christmas celebration in Leeds this year that has the wow-factor, look no further than this stylish and sophisticated cocktail lounge situated in the heart of the city! 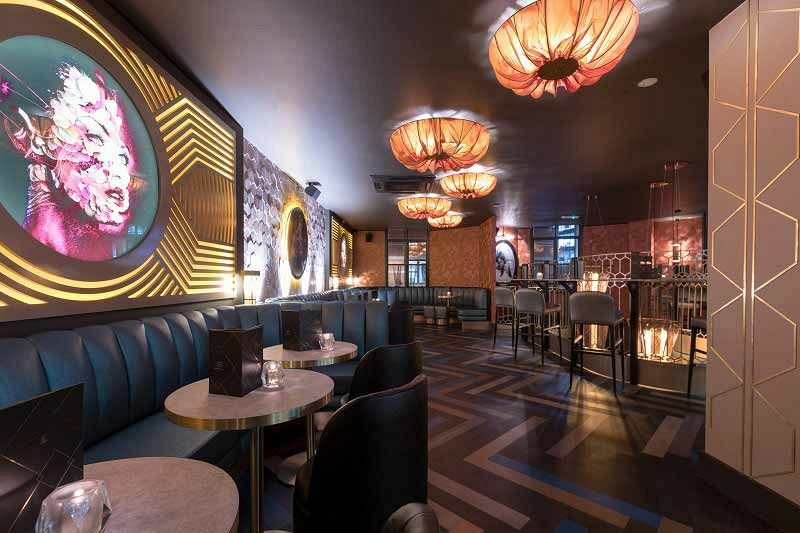 Famed for their extensive choice of bespoke martinis and signature cocktails, in addition to stunning and decadent interiors, you really couldn’t ask for a better venue this year! Whether you’re a group of 60 or a much larger group of 290 guests, then you can rely on the dedicated team to plan the perfect celebration for you and your team. 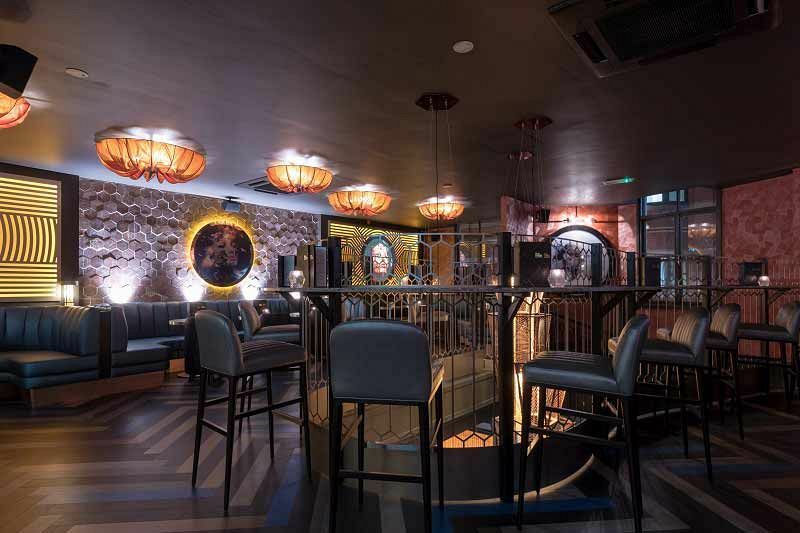 There’s various private event spaces available, which includes The Martini Lounge, The VIP Area and The Ground Floor - you’ll be sure to find a stunning space to suit. Alternatively, you may like to enjoy full hire of the entire venue? Exclusive party nights here are flexible and can include a variety of options; perhaps you’d like to start the evening off with a stylish Prosecco or Champagne reception to get those festive vibes flowing nicely, before enjoying a mouth-watering festive feast. There’s plenty of choice available, including sharing platters, bowl food and a whole variety of Christmas menus. There’s also a sumptuous vegetarian option available, so no one has to miss out. 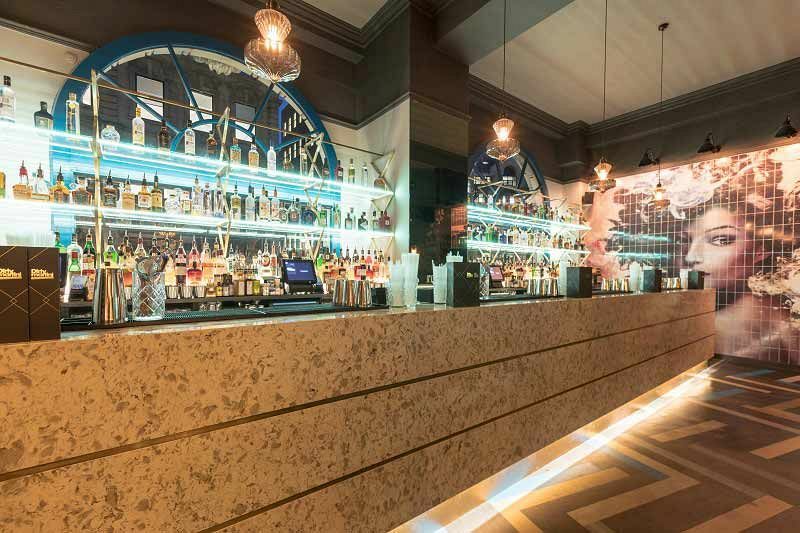 Don’t forget to try some of the delicious cocktails on offer – drink and cocktails vouchers are available if you want to include these for your guests. If you want to enjoy some entertainment during the night, then the venue would be happy to arrange this for you – choose from live music or a fantastic DJ who will keep the big party tracks coming all night long! Send an enquiry through today and make it a Christmas celebration to remember!